It’s not only shirts that can be custom tailored. Using our premium shirt cottons, we’ll custom tailor a matching necktie. Different fabrics such as cotton and wool are also replacing the traditional silk tie we have seen for years. With so much range and choice, a custom made tie lets you get the fabric you want, in the width you want. Not all of our shirt fabrics make for a good looking tie, so we’ve hand picked a few that we like. We’ll be adding more soon. 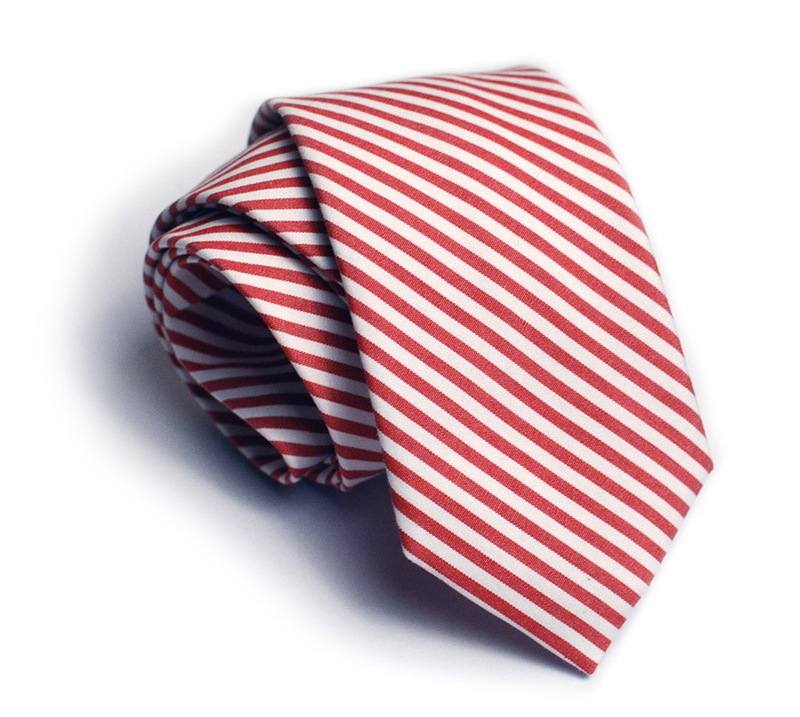 If there is a particular fabric you’d like to see offered in tie form, let us know and we’ll make it happen.